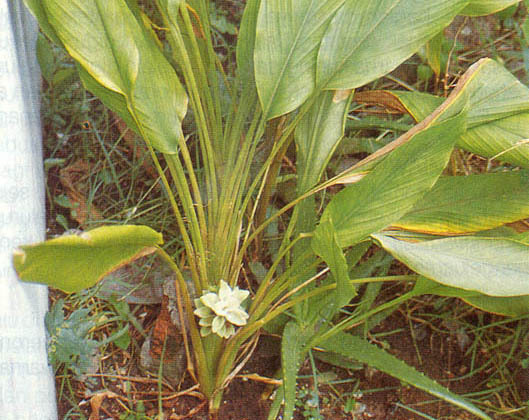 Turmeric (Curcuma domestic) including one of the spices and medicinal plants, native habitat of this plant covers an area of ? ?Asia, especially Southeast Asia. These plants then the distribution to the Indo-Malaysia, Indonesia, Australia and even Africa. Almost everyone Indonesia and India and the Asian nations generally been consuming this spice plants, either as a complementary herb spices to cook, or to maintain health and beauty.